Its been months to see Irrfan Khan away from India to London for his neuroendocrine tumor treatment. His fans have been praying day in and day out for the actor’s recovery and it seems that God has heard all their prayers as we now hear that the actor is returning soon completing his treatment with successful combat against the menace. 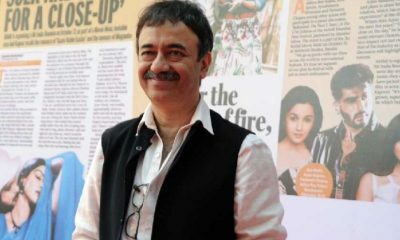 Now, we want to see him back on the silver and screen, and if you hear the buzz, he is likely to get his come back with the sequel of his 2017 film Hindi Medium. Homi Adajania is the director of the sequel, and it was the producer of the film, Dinesh Vijan who has confirmed this news. The last time we saw Irrfan Khan was in the films Blackmail and Karwaan. So, amidst this great news, the makers also working on the star cast of the film especially the leading lady for the film. Last time we had Saba Qamar the Pakistani actress who did this job but this time the makers are likely to replace with some Bollywood diva. And as per reports, the makers have approached Kareena Kapoor Khan to play the lead role in the said movie. 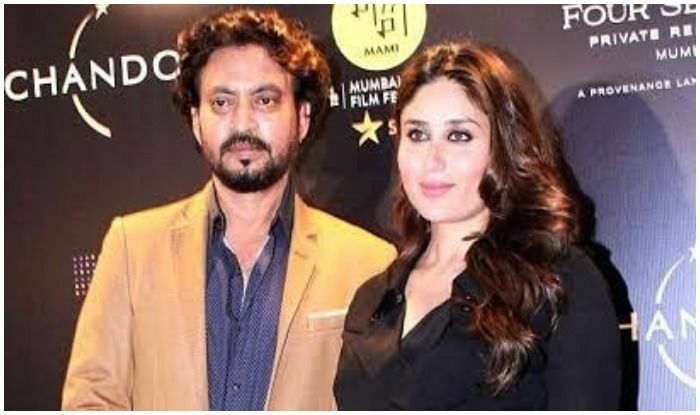 Though Kareena is yet to confirm this but if this goes the case then it will be her first movie with Irrfan Khan as the couple has never worked together in any movie. The film Hindi Medium was based on the struggle of admission for kids in affluent section. The first part of the film had a decent response in the media, and it was liked by people of a diverse section of society. The stellar performances, good content and the apt issue made the film the talk of the town. The performance of Irrfan Khan also led him to receive the Best Actor Award at Filmfare. Now, when we hear that the makers have decided to make the sequel of Hindi Medium with Irrfan Khan back on the silver screen, the excitement seems to have gone double. 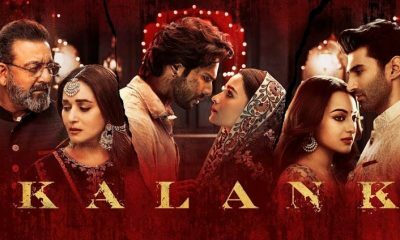 Let’s see whether Kareena Kapoor Khan joins the board or not, but the reality is people are simply overjoyed hearing the announcement of the sequel.